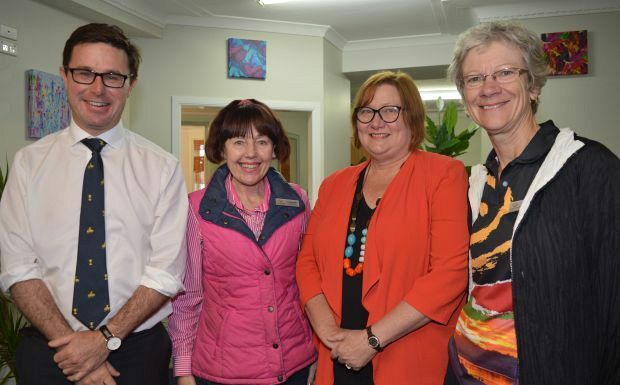 Lives Lived Well has moved into bigger and better premises in Kingaroy … which is both good and bad news for the South Burnett. Good news because there are now four specialist counsellors available to provide drug and alcohol counselling, as well as a Beyond Blue-endorsed coaching program, NewAccess, for people with depression and anxiety. Lives Lived Well (LWL) began operating out of the Millers Building on the corner of Haly and Kingaroy streets 12 years ago. In those days it was known as the Alcohol and Drug Foundation of Queensland and there was just one worker. The non-government, non-denominational service has shifted premises several times since then, each time into bigger buildings. 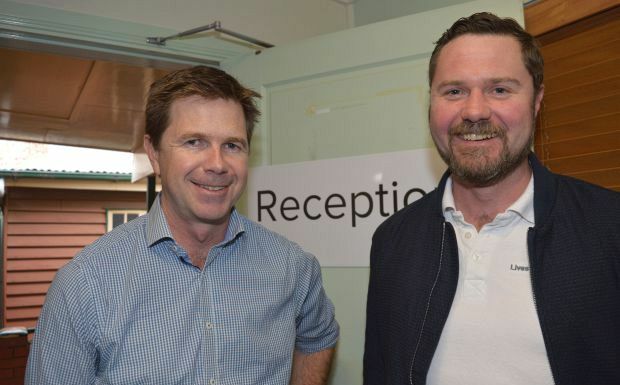 On Friday, Federal Member for Maranoa David Littleproud spoke at the opening of their new headquarters which is located in the former doctor’s surgery complex at 95 Youngman Street (on the corner of Alford Street, opposite Shoppingworld). Last year LWL provided services to 967 clients across the South Burnett and Darling Downs. Five different programs operate out of the new offices. All are free and no referral is necessary. 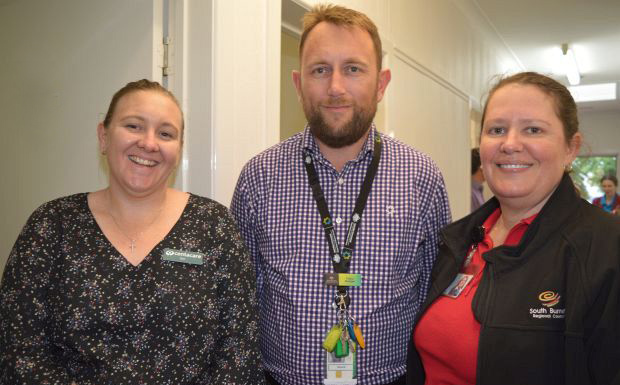 LWL manager of clinical services for south-west Queensland, James Curtain, said the demand on their services kept increasing. 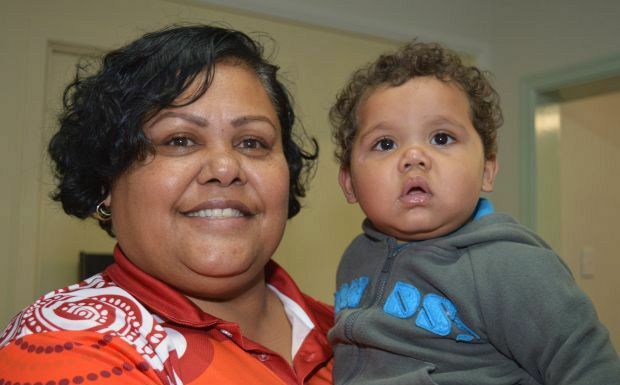 The group began offering the NewAccess program, which is funded by the Darling Downs West Moreton PHN, this year. “We aim to make sure all our services are evidence-based so we are doing things that we know that work,” Mr Curtain said. 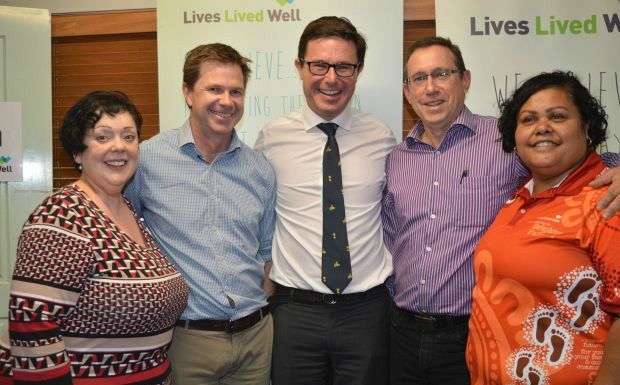 Mr Littleproud described LWL as “the angels of rural and regional Australia”. “You are out there talking to people that have the problems that some don’t want to address,” he said. “You are there at the coalface prepared to do the hard yards. Statistics from Lives Lived Well show how the ice (methamphetamine) problem has grown in 12 months across the South Burnett / Darling Downs region. The primary drugs of concern in 2017-18 were cannabis 31.8 per cent (down from 33 per cent), methamphetamine 29.1 per cent (up from 22 per cent), alcohol 22 per cent (down from 30 per cent) and other drugs 17.1 per cent (up from 15 per cent). For more information about Lives Lived Well services, phone 1300-727-957.